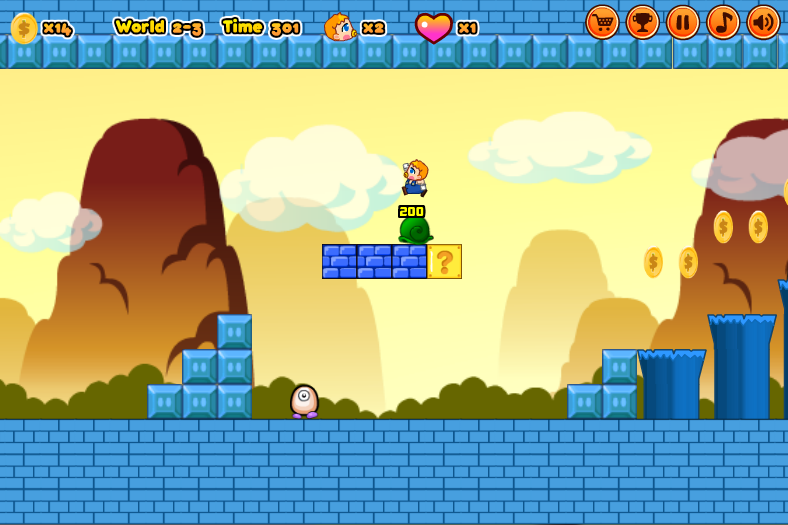 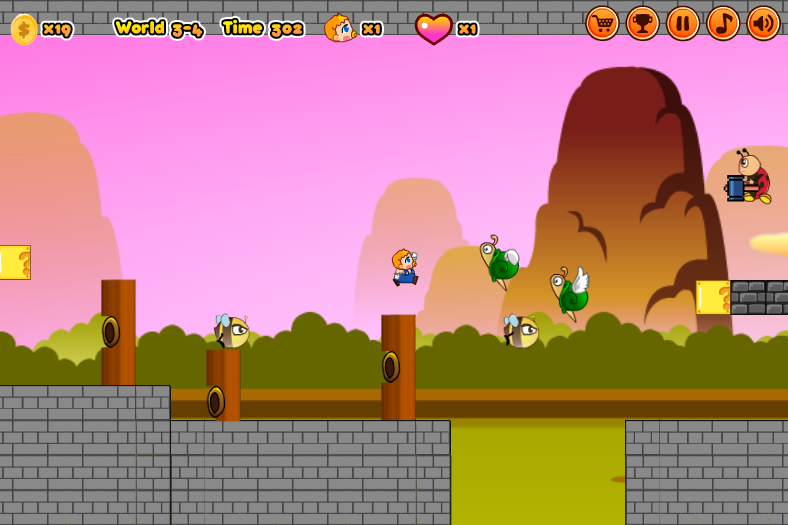 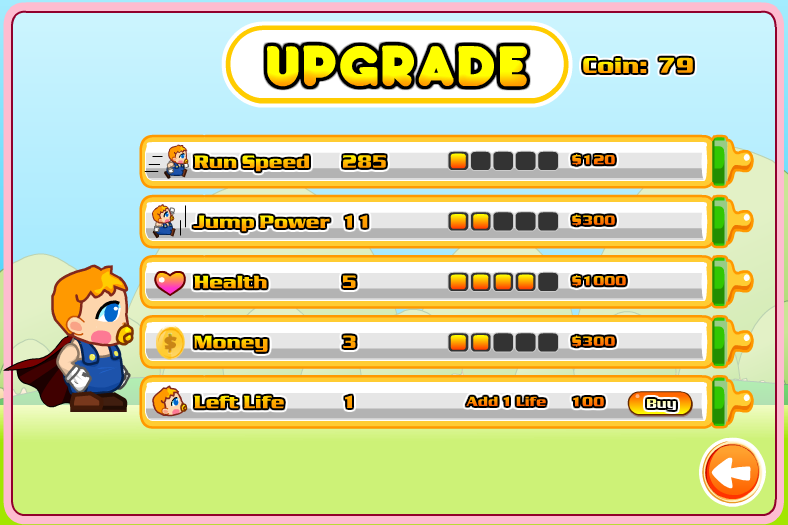 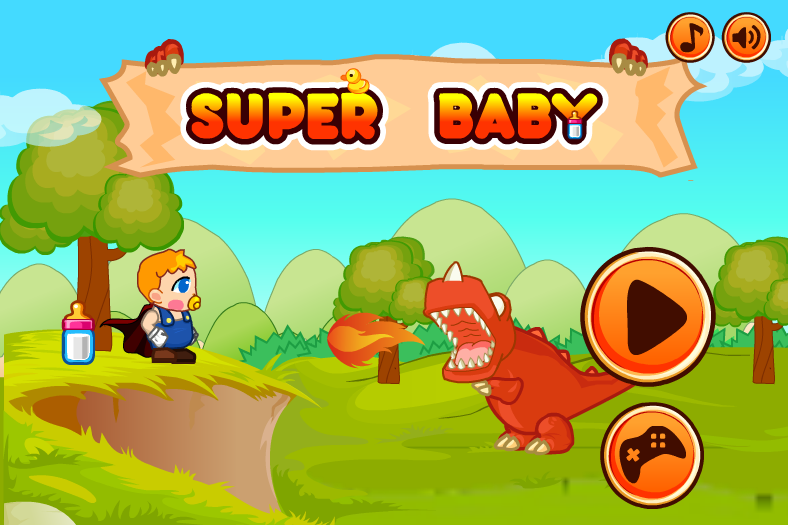 super baby adventure game,must defeat the monster boss! 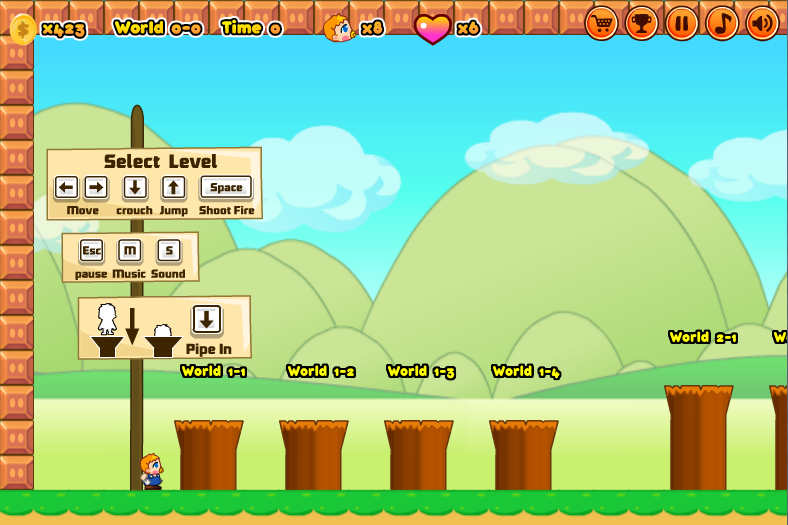 the game added an cheat mode for game easy check! 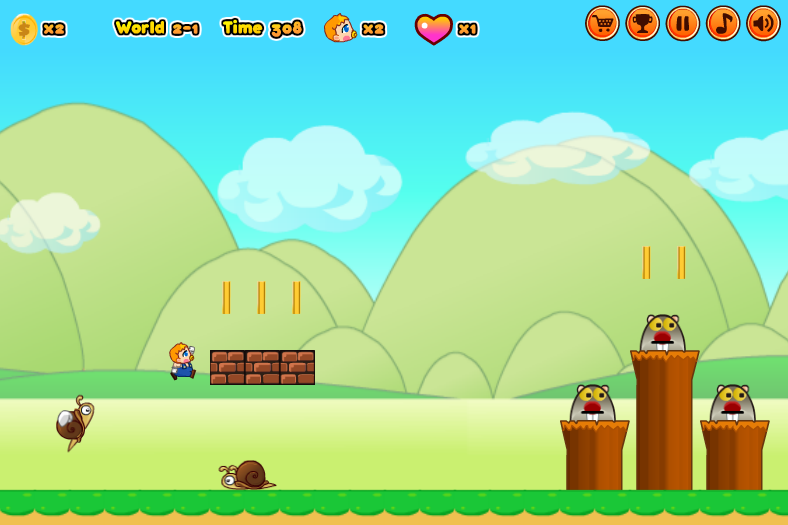 Help Animals to fight with Aliens. 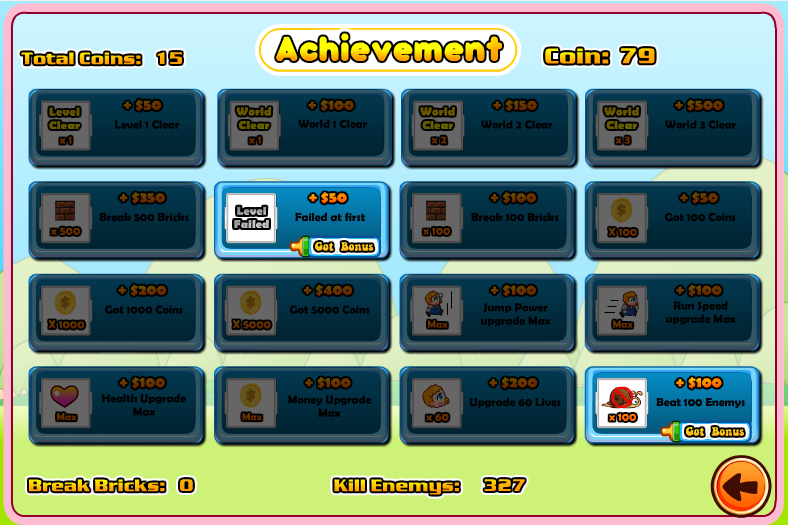 Destroy buildings and take 3 stars for the good work rnINSTRUCTION: Aim and shoot by mouse.